Redco™ VHMW or Very high molecular weight is an excellent choice as an interim material, fitting nicely in it’s properties between HDPE and UHMW. It provides considerable cost savings over UHMW, while offering similar performance characteristics. Redco™ VHMW is a good choice when increased durability, abrasion resistance and performance is required vs. HDPE, but the properties of UHMW are more than the application requires. opaque, white color for a sanitary look. Redco™ VHMW is suitable for seep freeze or electrical insulation operations, it’s resistant to caking and bridging build up and is an extremely flat and low strain sheet. Additionally, Redco™ VHMW is not affected by most aqueous acids, alkalis or salt solutions. Compared to UHMW, it is smooth, non-skived finish has a low friction coefficient for better material flow and superior cosmetics. with some of the tightest tolerances in the industry. 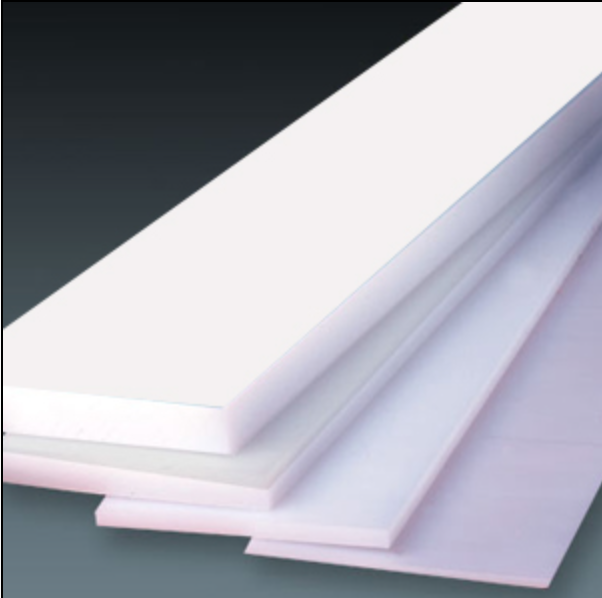 Available standard in 48″ x 120″ sheets or in custom sizes up to 72″ wide and up to 120 feet long, which often saves on installation costs and eliminates the need for splices. Redco™ King Hy-Pact® is a super tough industrial polymer sheet that is environmentally stabilized with excellent physical properties that is exceptionally cost-effective. Tests have shown after 2,000 hours of UV exposure, Redco™ King Hy-Pact® outperforms both UV stabilized HDPE and UHMW with superior toughness in wear resistance, flexibility and high-impact strength. It has a clean white color with a smooth, non-skived finish for better material flow. Applications for Redco™ King Hy-Pact® include, but are not limited to, food processing chutes, star wheels, machine products, snowplow blades, and dock fenders. 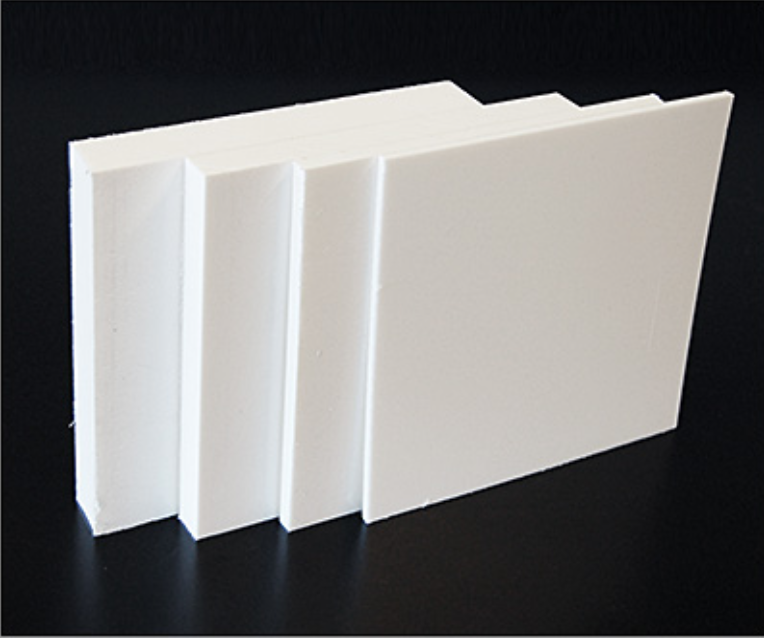 Redco™ King Hy-Pact® is available in custom widths up to 60” in a variety of custom colors (standard white).